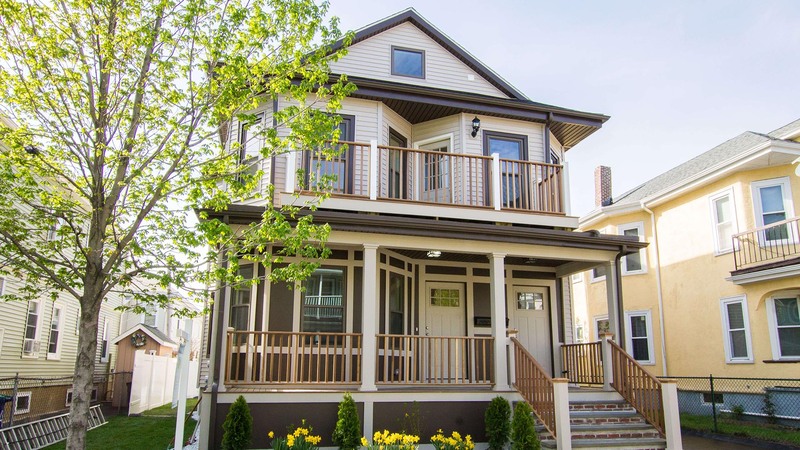 Do you feel as though you've outgrown your current Somerville home? There's no doubt that when you purchased it, the house was perfect for what you needed at the time, but now it's starting to feel a bit small for your liking. Or, perhaps you're a new homeowner and are looking to make a few changes to elevate your house to something that is perfectly tailored to your needs. Whatever the reason, Minutolo Construction Corp's residential construction services are a great option for anyone in the market for some changes to their existing home. With a reputation of providing clients with high quality work, Minutolo Construction Corp is here to make your housing dreams come true. Why Hire Minutolo Construction Corp For Your Residential Construction Project? 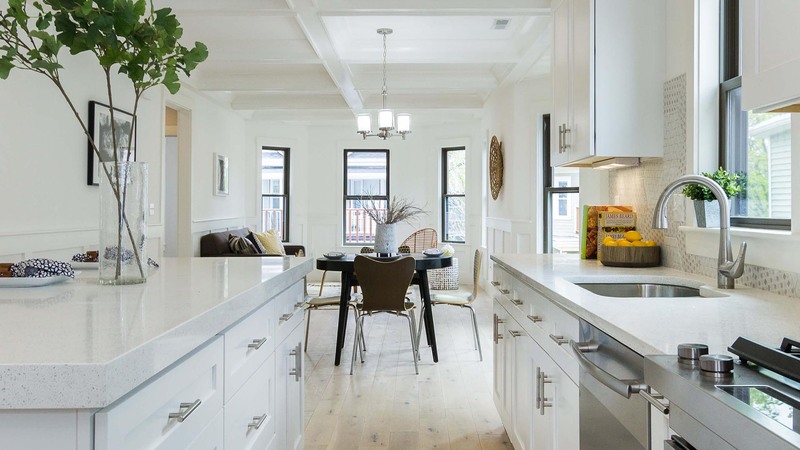 At Minutolo Construction Corp, we specialize in all areas of residential construction, from home additions to large scale renovation projects to the construction of custom homes. Minutolo Construction Corp isn't new to the world of construction; we've been around for long enough to have extensive experience working on residential construction projects of all shapes and sizes. No matter how big or small the endeavor (or budget! ), Minutolo Construction Corp is dedicated to providing customers with work of the highest caliber. Because of Minutolo Construction Corp's experience, as well as the commitment to client satisfaction, we are able to offer prices that rival those of much larger companies. Residential construction should be thought of as an investment, but that doesn't mean it has to break the bank. 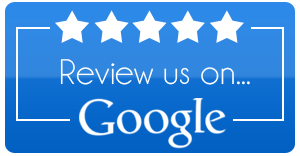 Give Minutolo Construction Corp a call for a free quote today, and find out just how competitive our prices are. Before starting any project, we take the time to sit down with each client to find out what exactly their needs and vision are. Through this, Minutolo Construction Corp is able to provide Somerville with work that is detailed, long lasting and extremely high quality. Our top priority is to exceed client expectations, which we do through our commitment to listening to what they need, and working tirelessly to ensure the work is completed on time, and within the prescribed budget. Not only does Minutolo Construction Corp have the proper licenses to safely and efficiently perform any construction work, but we're also bonded, meaning working with us is a risk-free venture. 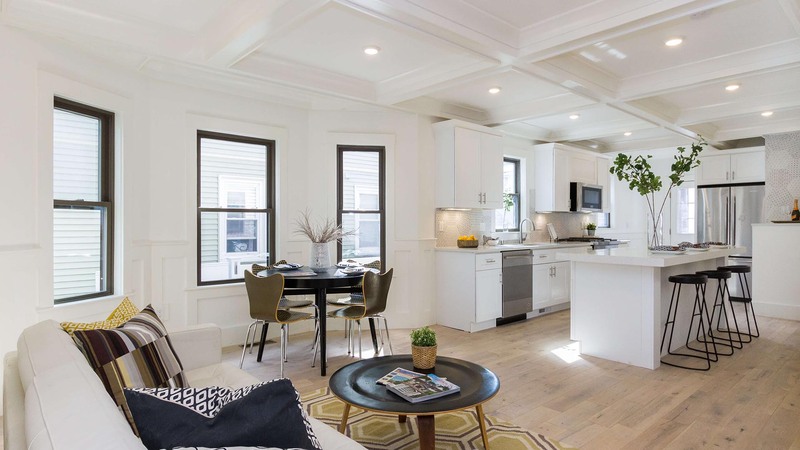 Transform your Somerville house into a home with Minutolo Construction Corp's residential construction services. To receive a no-obligation quote for Minutolo Construction Corp's work, or simply to learn more about how we can help you, give us a call today. We look forward to giving you the home of your dreams.